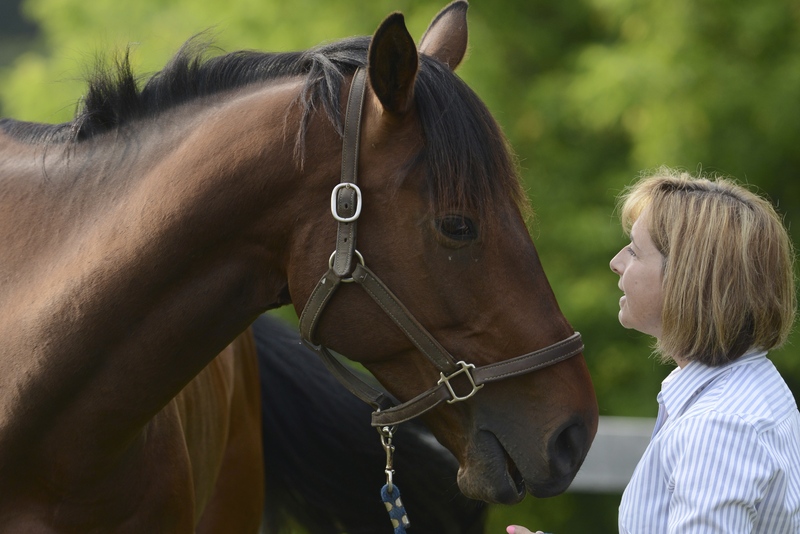 At first glance most people look at Dreamwinds and categorize us in “The Horse Business”. It’s an interested conundrum really. There is no doubt there would be no Dreamwinds, no Equine Assisted Learning (EAL) Centre, without my amazing horses. I can’t argue with that. But I’m here to tell you…it’s actually not about them. It’s about you. I was reminded of this today as I took Play-Doh out for a trail ride alone. It was a gorgeous day out and I needed some time to think…to prepare for a presentation I have to make tonight that was in need of a “Plan B” approach. We had been out cantering our own field last night and I thought it would be good for the two of us to venture over to the neighbours…farther from home…farther from Play-Doh’s herd. For a lot of horses this can be too much to bare, too stressful…often terrifying it would seem. But Play-Doh took it all in stride…trusting me every step of the way. And for a moment I thought… “wow how far he has come. He’s changed so much and we’re finally coming together as a team.” I can tell you, and anyone who knows us can attest, we have come FAR. But as I look back on the 4 years of our partnership…it’s clear. It was me who had to change, not Play-Doh. Horses are pretty simple…they react. Whatever a horse is doing in our presence, chances are it’s merely a reaction to who we are, what we are feeling, doing or thinking at the time. For Play-Doh to be better, first I needed to be better and not just a better rider…a better partner. I brought Play-Doh home in 2010 from a short, lackluster career at Woodbine. He was 2.5 years old and a clean slate. Nothing to fix, minimal baggage, he would be all mine to make into something special and I was up for the task. But he had a lot to live up to…after all, I already had the perfect horse in Oliver. And that’s how it started. I’m ashamed to say that for the first few years I compared him to the ‘good son’. In my defence, he was ROTTEN to work with on the ground. Constantly testing and kicking…nothing like his brother Oliver who would never dream of putting a foot wrong. He was a bit lazy to ride and lots of work to motivate…nothing like his brother Oliver who was responsive and so keen to please. Whenever we were together, I was subconsciously (and occasionally consciously) setting out to “fix him” and turn him into Oliver. Are you seeing the problem here? How often do we do this with people? Holding our employees, partners and children up to impossible standards and setting about to “fix them”. Expecting them to fit into our definition of “the norm” and when they don’t, getting frustrated or worse, giving up. I almost gave up. Maybe we just weren’t a good match, I thought. I have to admit, the dreaded words “For Sale” even crossed my lips more than once. And I’m sure that he knew it. When I was made aware of how I was projecting onto Play-Doh about a year and a half ago and realizing how unfair I was being, I first thought…I knew better! I was ashamed that my goals and expectations had somehow clouded the journey. But more importantly, I listened and I learned and I made a conscious effort to try to ‘understand him’. Turns out he has quite a sense of humour…he just sometimes thinks he’s funnier than the rest of us do! As I stopped comparing him to Oliver, started to laugh more at his antics and appreciate the things he did well, things started to change radically. So radically, we can now venture on long trail rides alone. So radically, he now stands calmly in the cross ties. So radically, we are now a team in the jumper ring and for the first time in my life I’m actually enjoying horse shows. He was just reacting to me all along. It was my mindset that had to change, not Play-Doh. While this was a ‘louder’ lesson learned over time, this is the basis of EAL…it’s about creating self awareness and ultimately change in people using the reactive nature of the horse. How they react to our communication, our moods, attitudes, thoughts and behaviours helps us understand ourselves and learn how to be better…better leaders, better parents, better partners…better people. They are more than willing to teach, we just have to be willing to listen.